After the first night in Antwerp, we started with a delicious breakfast. At Hotel de Witte Lelie, you can choose your own breakfast. You order, they make it immediately. Some bacon? Sure, it will take a few minutes, but it’s fresh and delicious. We spend the day in the city, and discovered some new hotspots: Renaissance (A shop and restaurant in one.) A huge building, with amazing brands, like: Alexander Wang, Theory, Victoria Beckham, Acne, Helmut Lang, MSGM, and lots of others. P.s. 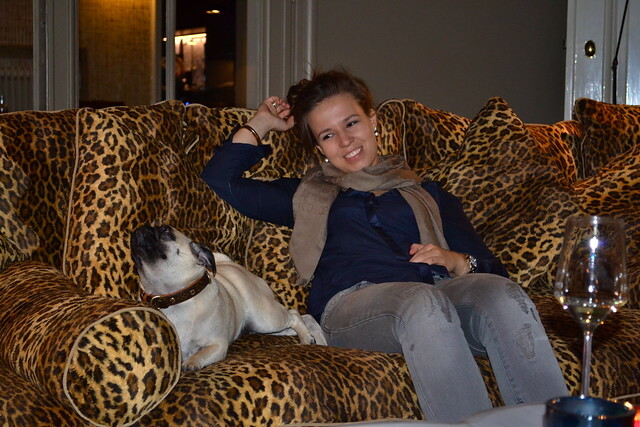 Look at the amazing interiour of The Bronze Bar in Hotel de Witte Lelie. I LOVE the colors and prints. 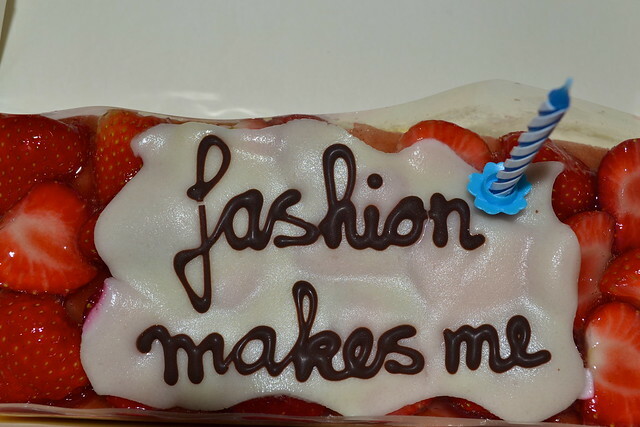 Last Tuesday it was official; the first anniversary of Fashionmakesme.com . 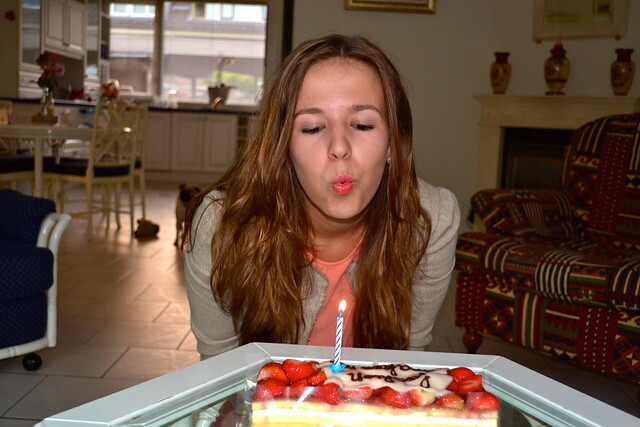 I want to thank all my followers from the last year, and hope there will be a lot of more posts in the future. The second day, we started the day with an amazing breakfast: Croissants, jus d’orange, some amazing French confiture, and more (probably too much). After breakfast, we went to the city of Paris, to have a look at Balenciaga and Celine… I still had to make my decision between two bags. 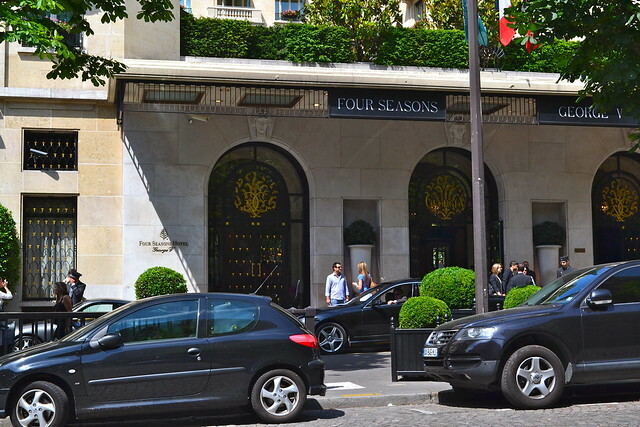 After a visit to those two stores, we went to The Four Seasons George V hotel, so I could made up my mind. The first thing that stands out at this hotel, is the entrance. The view from the outside at the hotel is amazing. The most expensive cars, big windows with a lot of gold, and walls from marble. The inside of the hotel is very spacial. The first thing that stands out, were definitely the flowers. Peonies, my favorite flowers. You find them everywhere in the hotel. From the entrance, to the bar, to the toilet, in many different colors. While having coffee, I made the decision about the bag. 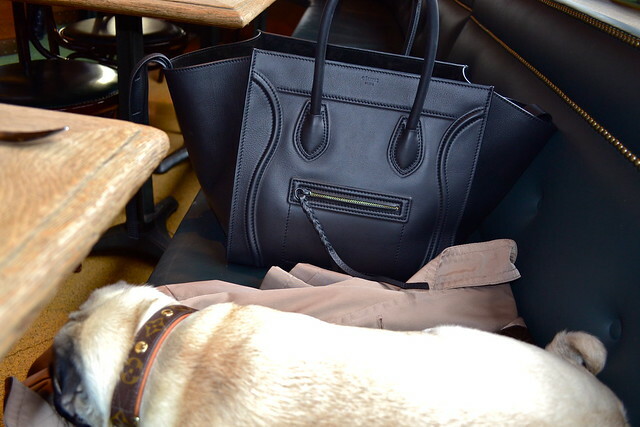 It became the Celine Phantom. (Post coming soon).